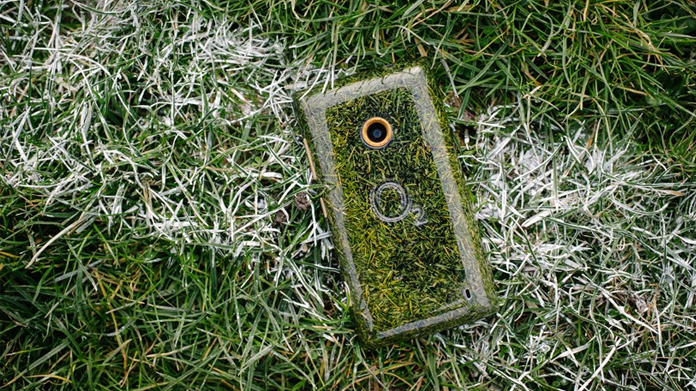 On paper this looked a toughie: O2 launching Recycle for Rugby, getting people to recycle old handsets to fund groups that to use the sport to help disadvantaged youth – as part of their England sponsorship. Anyway, it turns out that, if you take five old handsets that have been sent in to O2 Recycle with fatal errors, you can turn them into a working handset. And that you can actually build a biodegradable handset case by combing natural resins with – of all things – Twickenham Grass. It also transpires that if you combine those two acts then you create a monumentally environmentally friendly smartphone. So that’s just what we did, knowing that, when we launched the creation on an unsuspecting media, they’d want to use the story but would have to explain what was going on. And that our messages would carry. Thankfully we were absolutely right. Coverage came across the Daily Star, Daily Mail, Digital Spy, Pocket-Lint, DesignBoom, Gizmodo, Recombu … and over 70 others besides. Altogether a lovely story to come up with, work on, sell in and (of course) read all the coverage for.